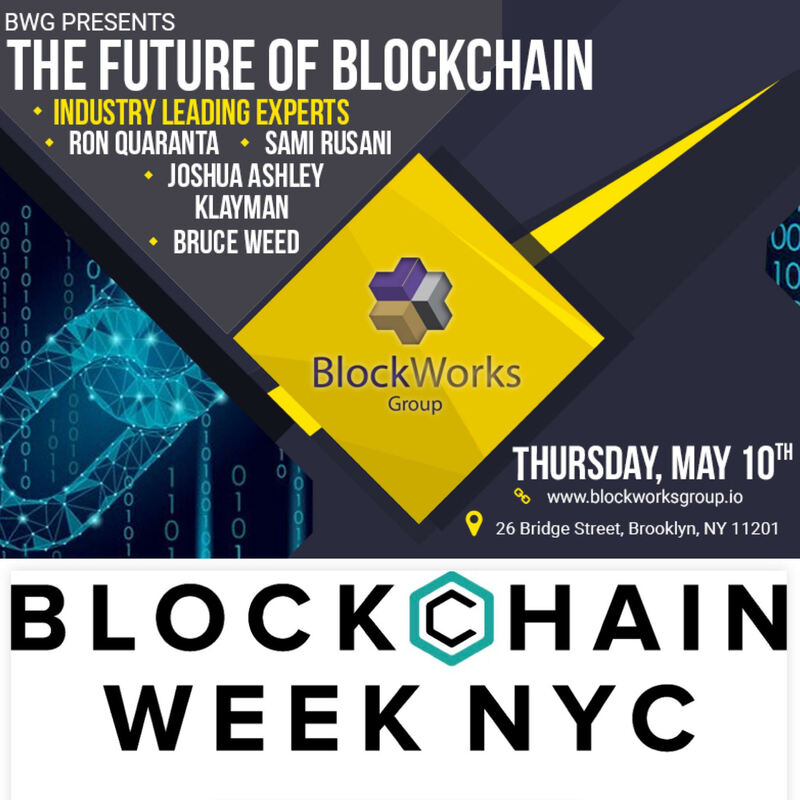 We are excited to announce that we have partnered with CoinDesk to become the official opening night for NYC's Bockchain Week. 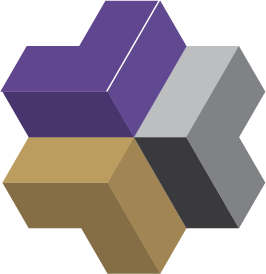 May 10th begins with Fluidity Summit, an amazing event with headliners like Mike Novogratz, Joe Lubin, Nouriel Roubini, Laura Shin, and Samantha Radocchia. The summit will take place in the Weylin, the former Williamsburg Savings Bank. After Fluidity Summit, which ends at 5:00 PM, attendees can join us for the official opening of Blockchain Week. From 6:00 PM - 10:00 PM, enjoy an open bar and food while networking with, and learning from, some of the brightest minds in the blockchain space. Law by Joshua Ashley Klayman, recognized as one of the top 12 blockchain and cryptocurrency lawyers globally by Chambers and Partners, she co-founded the smart contracts & blockchain practice at Morrison & Foerster and serves as chair of the prestigious Wall Street Blockchain Alliance Legal Working Group. Shipping & Logistics / Supply Chain by Sami Rusani, the Chief Revenue Officer of ShipChain, a fully integrated blockchain ecosystem that tracks shipments and introduces transparency across supply chains. They are the leading company helping Fortune 500s move their supply chains onto the blockchain. Fortune 500 Blockchain Implementation by Bruce Weed, the global Cities Enterprise & Partner Leader for IBM's Digital Business Group. Bruce is a thought leader around blockchain, AI, IoT and big data. Through his work with IBM, Bruce has keynoted major conferences all over the world.